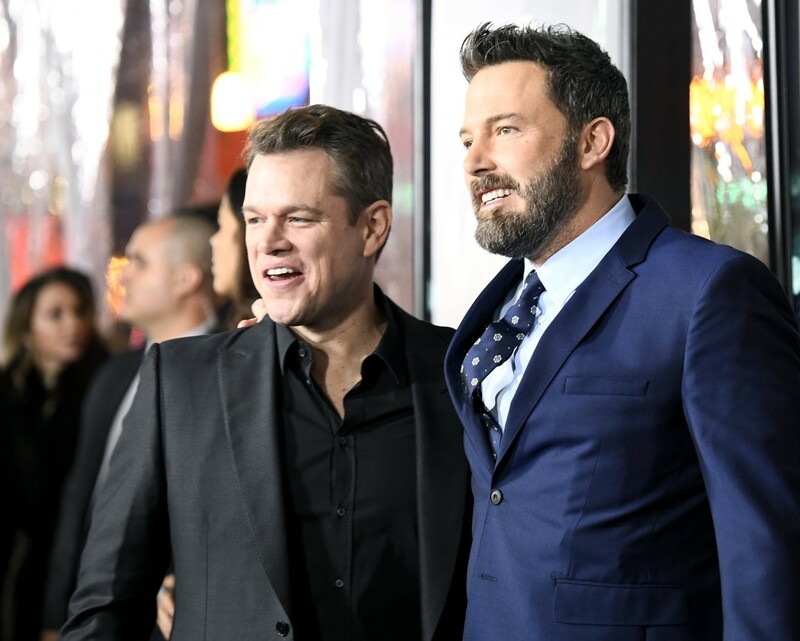 Pearl Street Films, the production company co-owned by Matt Damon and Ben Affleck, will adopt the use of inclusion riders for all of its projects in the future, an executive at the company announced Monday. 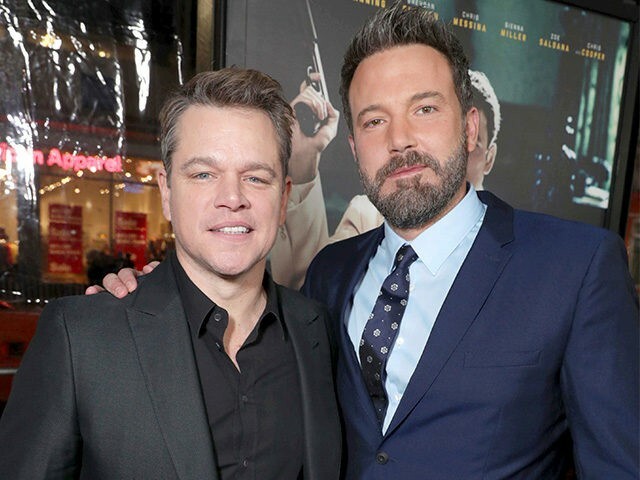 “On behalf of Pearl Street Films, Matt Damon, @BenAffleck, Jennifer Todd, Drew Vinton & I will be adopting the #InclusionRider for all of our projects moving forward,” Pearl Street head of strategic outreach Fanshen Cox DiGiovanni tweeted Monday night. DiGiovanni also thanked actor Michael B. Jordan, who vowed last week to use inclusion riders on all future projects produced by his own production company. So-called inclusion riders, much like other riders, are contracts that stipulate certain conditions on film or television sets. In the case of the inclusion rider, the contract would mandate a certain level of diversity in behind-the-scenes production positions. The concept of an inclusion rider appears to have first been proposed by Stacy L. Smith in a 2014 column for the Hollywood Reporter, but earned a far greater deal of attention after actress Frances McDormand mentioned the term while accepting the Best Actress prize at the Academy Awards this month. “I have two words to leave with you tonight, ladies and gentlemen: inclusion rider,” the Three Billboards Outside Ebbing, Missouri actress said while wrapping up her acceptance speech. In addition to Damon, Affleck, and Jordan, filmmaker Paul Feig announced on Twitter Tuesday that his own production company would adopt inclusion riders on its projects in the future, specifically thanking Smith in his statement. Still, not all studios pledged to use inclusion riders on their projects. In a press conference this month, Netflix CEO Reed Hastings said his company was “not interested” in the idea. Damon came under fire in 2015 for his views on diversity in Hollywood over a comment he made during an episode of Project Greenlight, the HBO series he co-hosts with Affleck. The comment led the term #DamonSplaining to begin trending on Twitter at the time.